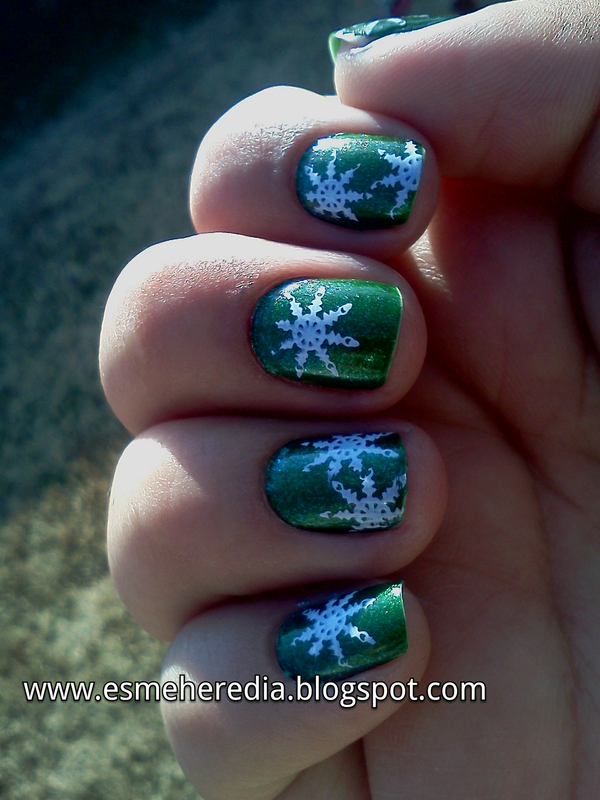 Nail Addict: 12 Days of Christmas: Day 3- Snow Flakes! 12 Days of Christmas: Day 3- Snow Flakes! Hey guys, so i today i have a really simple yet cute stamping design perfect for christmas! 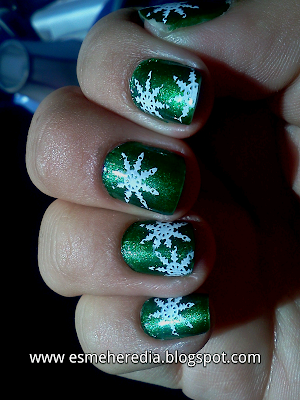 I might do this same design later in the month because my nails are short right now and this stamp would look better on long nails! Enjoy! 12 Days of Christmas: Day 10- Merry Christmas! 12 Days of Christmas: Day 8- More Candy Canes! 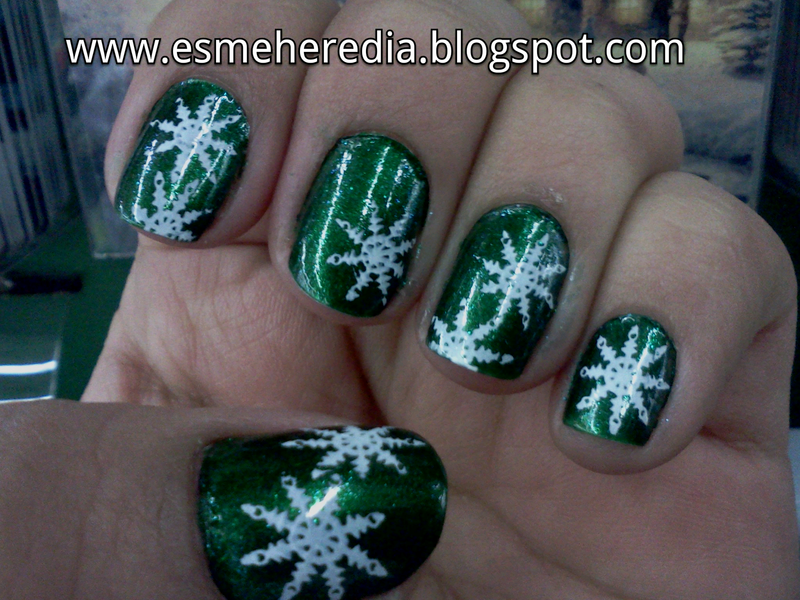 12 Days of Christmas: Day 6- Snowman! 12 Days of Christmas: Day 2- Candy Cane! !